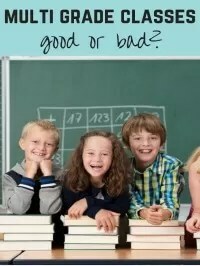 School run tips - does the school run have to be painful? 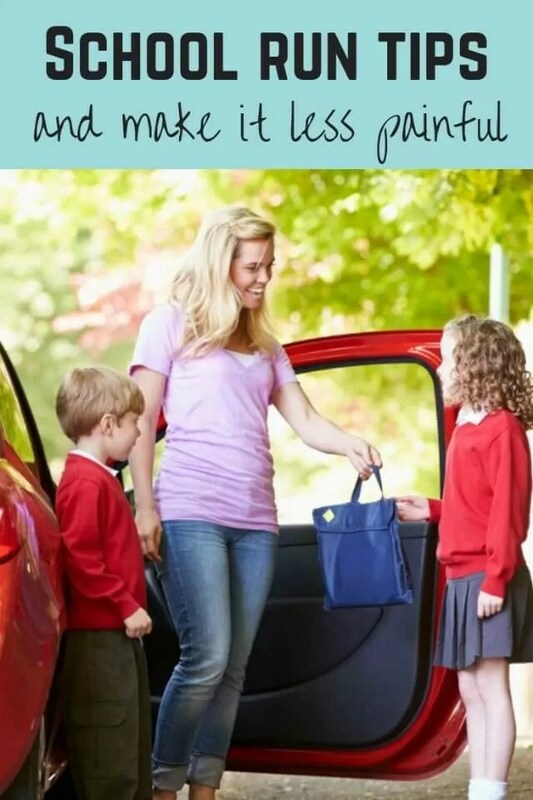 School run tips – does the school run have to be painful? I don’t usually mind the school run. Lots of mums hate it, but maybe that’s because 3 days a week we’re in early for morning club so there’s no traffic. The other 2 mornings are manageable as we have a car park at school and we’re there early rather than later. And I only do 1 pick up arriving in plenty of time to get a space as well. But I do get frustrated with the driving sometimes. Although we’re a village school, it’s a small village so most children come in from other villages and some from town. That means cars. There’s a couple of routes in, we head in from the quieter side, and I go on to work out the town side. While we do have a reasonable sized car park, it’s a narrow (not quite single track) road up to school from the village. After I reported all the pot holes, at least that problem’s been sorted out, but sometimes the driving does amaze me. Every year when you get all the new reception children, you watch people not following the rules in the car park. So many schools have no parking but lots of parents parking on zig zag lines or double yellows right outside the school. I loved a mumsnet thread last summer which went on all weekend about the updates following a mum parking on someone’s drive who came back from work earlier tan normal, and who then blocked the mum’s car in her drive. The mum was too embarrassed to knock on the door and ask to be let out so sent the husband round over the weekend while she presumably walked or got a lift home with the child she’d picked up. The gall of her to think it was ok parking in someone’s drive. We’re all asked to reverse into spaces for maximum visibility checking for children when driving out again. But there’s always some people who don’t. I have told one Grandfather off once who was parked next to me. Well, more asking him if he realised the rule was to reverse in. He didn’t like that suggestion and said he’d never reverse in. Obviously seeing everyone else reversing didn’t make him wonder if he’s in the wrong. a) they’re not dropping off, they’re picking up. b) dropping off /picking up means literally pull up, kick the kid out and drive off, not sit around hogging the space for other people. Then you get people dropping off and not having a drop off spot to use so instead of parking they stop in the middle of the car park to let children out. It’s never a quick thing because kids take ages getting out of cars, grabbing coats and book folders. Just park up if there’s no space for drop off, because then you block the way outside for people trying to get in and people who can’t get past that queue turning in. As for disabled parking. Even though we’re told not to, some still park in the disabled space when they’re dropping off. Ok, so I’ve never seen ours used by someone with a blue badge, but it should be left empty just in case. (we do have the same issue at our work though – there’s 3 disabled spaces, and while one is used by a colleague legitmately, the other 2 spaces are usually filled by people from other offices in the building who don’t have a badge. We usually meet a school bus after leaving the farm. I’ll always be thinking about where the wide parts of road are, where’s the farm drive further up so one of us can move over there. If it’s the female bus driver we obviously think on the same wavelength, because our passing each other is always easy. One or the other always work out who’s going to hit the wider part first and be able to wait for the other to go past. She always waves to wave thanks. The male bus driver just carries on barging through. Even if it would have made sense for him to wait until I’d got through the narrower part, or he’s at the wider driveway part. When I pull over for him and wait, I don’t even get a wave in thanks. A little nicety in the mornings always makes a day brighter. Especially when you’re not getting pushed onto the verge. The road to school is a really tight bend from our side. I always take is really carefully and slowly because you can’t see until you’re round, if anyone is coming out. But when others are coming out of the end of the road, lots of people just pull straight into the road, just that little bit too far rather than waiting to let cars out. No brainer to me. The road is also wide enough to just about get 2 4x4s through. But some will sit there for ages too worried to drive through. They need to remember at school run time, if you don’t go, you’ll be sitting there for ages, when there was actually plenty of room to get through. I’m quite an impatient driver anyway. I’m usually off to work so don’t want to be hanging around and after nearly 4 years doing the school run, you know where the potential problems places will be and can think ahead to manage them. Maybe others aren’t so easily able to look ahead like that. Or maybe they’re still asleep at that time in the morning. Other drivers are happy to block people’s drives and not think about leaving enough space to let emergency vehicles through, causing chaos in busy towns around school areas. 3. 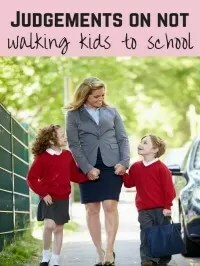 Be a stay at home mum or work part time around the school run. 4. Read school newsletters and listen to what you’re told when you have settling in sessions and parents meeting about parking arrangements. Tell other people who pick up your children. And follow the rules. 5. Don’t drive like a maniac around schools. Slow down, especially in villages or road with no paths, and sharp bends with poor visibility. 6. Think maths. If 2 cars are heading towards each other at different speeds, who’ll reach the wider parts of the road first, and who has right of way. 7. If there’s 4 cars going one way, and only you going the other, it makes sense if you’re the one that gives way. 8. Don’t park across people’s drives, or in them. 9. Leave in plenty of time. 10. Arrange to car share or manage different drop off times so you’re not arriving at peak time. The school run isn’t easy, especially if you have to get to work. There’s rarely enough time to drop and get to work as there might not be enough time to flex between the two, or traffic’s bad. But a little bit of thought about children walking around, or other road users doesn’t take a lot of thinking and makes people’s journeys less stressful. 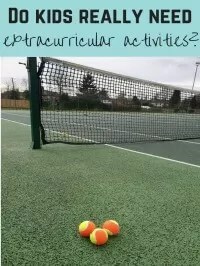 How do you find the school run? What do you do to avoid the pain of it?